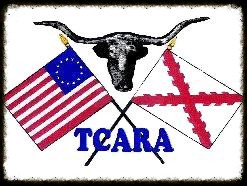 501(c)3 non-profit educational organization dedicated to preserving and promoting unbiased Texas and American History for all people and future generations. The web server used by Tcara.net is located in Mountain View, USA and is run by Google Cloud. There are many websites run by this web server. The operator uses this server for many hosting clients. In total there are at least 7,513 websites on this server. The language of these websites is mostly english. 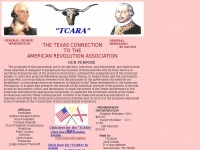 A Nginx server hosts the websites of Tcara.net. The website uses the latest markup standard HTML 5. The website does not specify details about the inclusion of its content in search engines. For this reason the content will be included by search engines.